The Taskforce on Social Impact Investment, established by UK Prime Minister David Cameron under the UK’s presidency of the G8, and chaired by Sir Ronald Cohen, released the report ‘Impact Investment: The Invisible Heart of Markets’ urging governments and the financial sector to take action to unleash $1 trillion of private sector impact investment to tackle social and environmental problems. 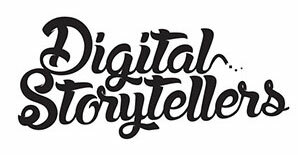 Digital Storytellers was asked to produce a short ‘explainer’ video to accompany the worldwide release of the report. After working closely with Sir Ronald Cohen to develop the script, we called on the talents of our incredible sketch artist Marieke to bring the idea to life. The video has been shared widely with over 3000 views and published on websites worldwide.